Dora and the Lost City of Gold movie has drops its first trailer to give fans a personal review. The movie is based on the Nickelodean cartoon "Dora the Explorer," which follows teenage Dora's adventure in the jungle. "Having spent most of her life to jungle, nothing could prepare Dora for her most dangerous adventure ever - High School," the film's synopsis described. Dora embarks on a quest to save her parents while trying to find the City of Gold. The movie is all set to be released on August 2. 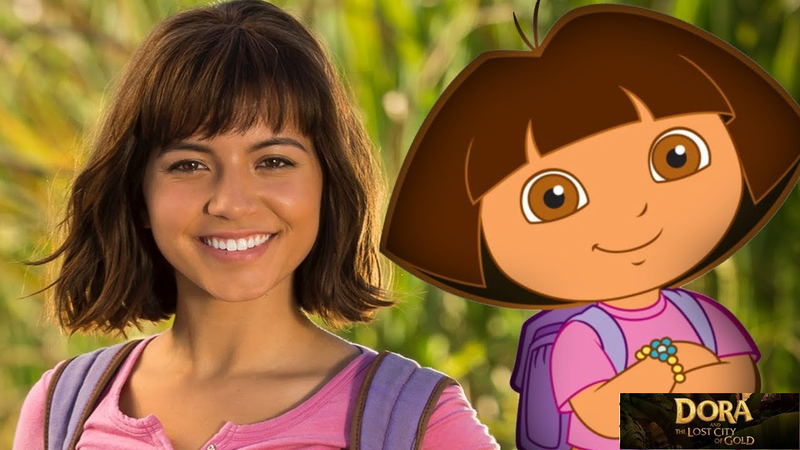 The film's stars include Isabela Moner as Dora, Eva Longoria as her mother, Michael Peña as her father and Benicio del Toro as the voice of Dora.